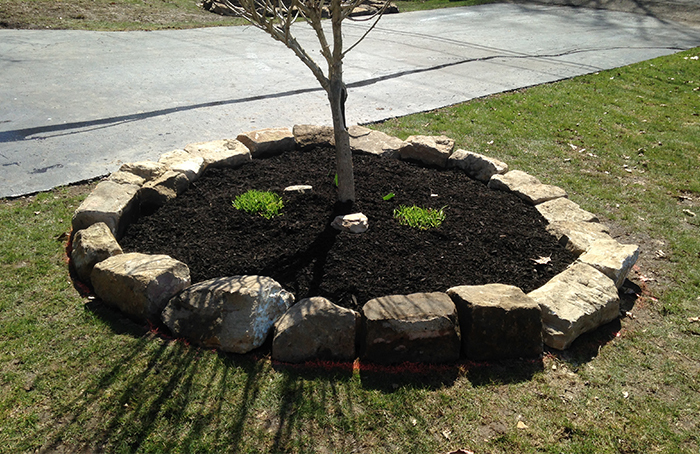 If you’re looking for the premier landscaping service in Mahoning County, you’ve come to the right place! 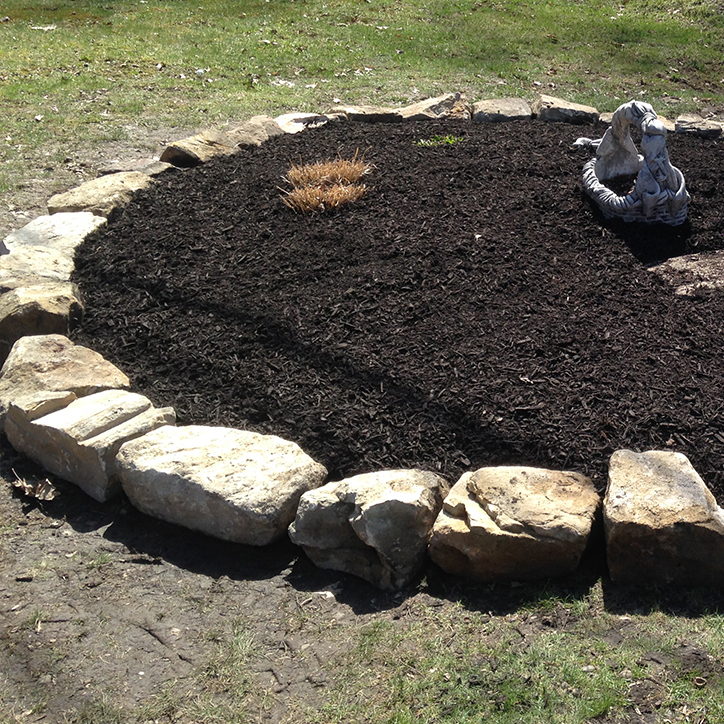 Bare Root Landscaping is your trusted total outdoor service provider. Let our professional team of employees get to work creating the property of your dreams. With years worth of experience and a strong commitment to continuing education and professional membership, our client-focused approach will deliver the results you expect. If you are looking to accomplish a big project, we have a landscape designer ready to help you achieve your goals. Whether you have a standard family lot or acres of land, we can help you develop and care for healthy, green grass. Add a beautiful and unique element, like a retaining wall, patio or water feature, to your serene outdoor space. Bare Root Landscaping services encompass all commercial and residential needs, including landscape design and construction, lawn maintenance, hardscape design and installation and commercial snow removal. Take a look at some of our most recent work! I used Bare Root for snow removal in the winter and also had them mow and do a landscape install this spring/summer! Great company and very professional to deal with. Will definitely be employing them for all my outdoor needs. It’s hard to find a company to rely on for great work every time but bare root definitely has made that possible. Karen (the office manager) at Bare Root Landscaping is amazing! She really kept up on our job to make sure it was done RIGHT. Ian and his crew did an amazing job tearing out old trees and bushes and then installing new drains and re-grading our back lawn. Highly recommend them! Thank you for all the hard work! They are a nice bunch of guys. 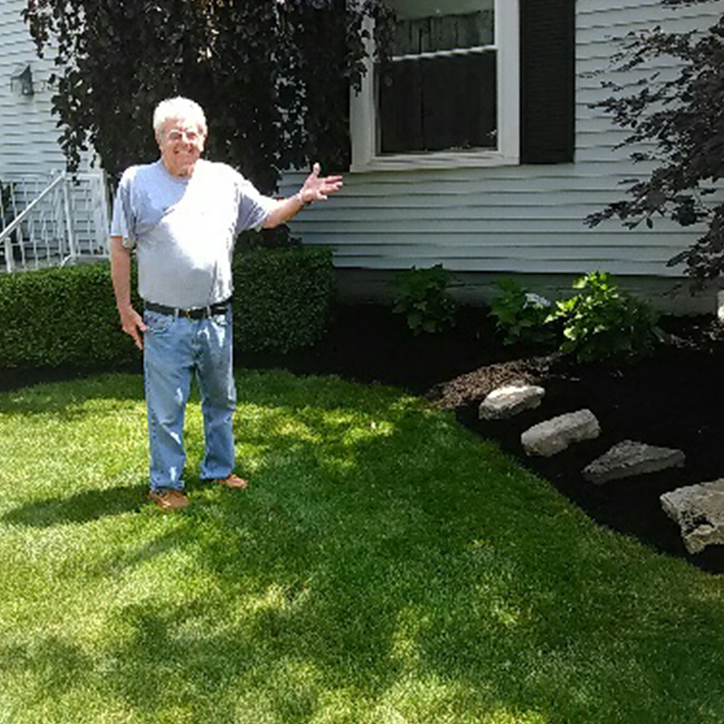 My Mothers Day landscape job was so beautiful that it actually had me in tears. They took their time to show me how to maintain the trees and shrubs. It is now the end of September and everything is still beautiful. I will definitely have them again when in need of something. I referred them to my friends and two others had them do work and were satisfied. Thanks again! Very professional crew. They knew what they were doing and cleaned up at the end of the day. 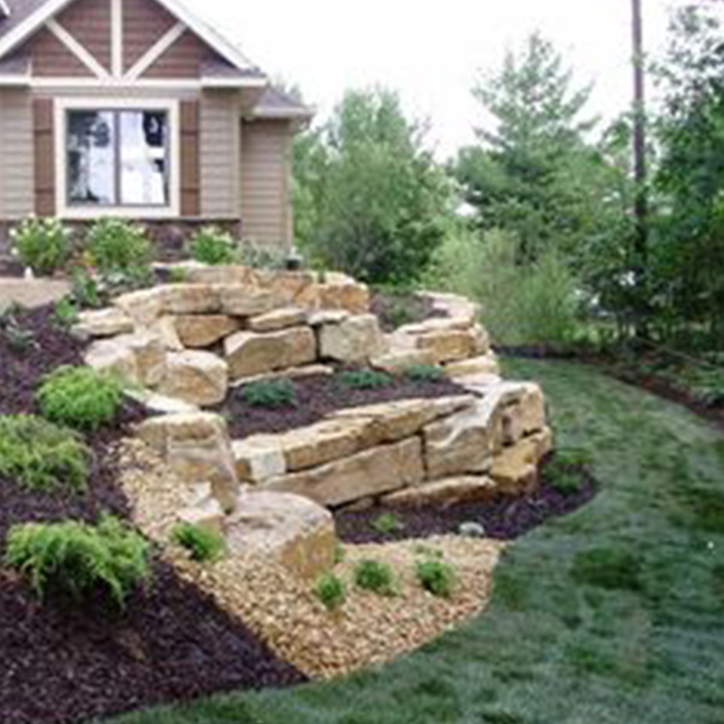 Have a landscaping project or need? Reach out to us today! Our specialty is landscape construction and installation. 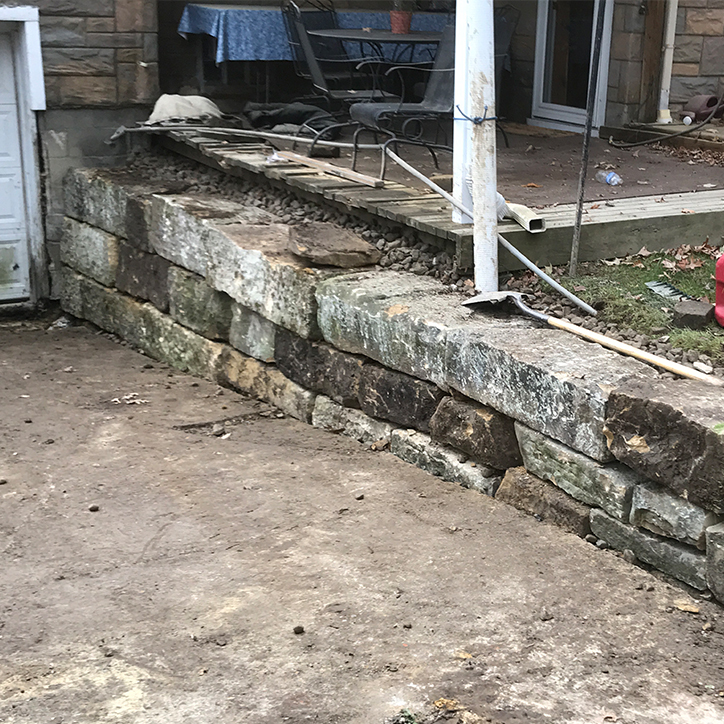 This can include lawn maintenance, stonework and hardscapes such as retaining walls, patios, waterfall features, landscape lighting and more. We mostly serve the Canfield, Boardman, Austintown, Poland and the City of Youngstown but along with the Mahoning county we also serve the Trumbull and Columbiana areas. © Copyright 2018 - Bare Root Landscaping. iSynergy Website Design .